What a pleasant surprise to find that David Ryu beat the supposedly unbeatable Carolyn Ramsay, and by a wide enough margin (1,600 votes) that the election was decided quickly. This morning the LA Times published an interesting map of the voter turnout http://graphics.latimes.com/la-cd4-results-map/ that shows why Ryu won: beyond his Koreatown stronghold, he won handily in Sherman Oaks and the eastern Hollywood Hills (where Beachwood Canyon is located). He also did well in Hollywood and sections of Hancock Park. Carolyn Ramsay won Los Feliz (including the large blue swath that appears to be Griffith Park, in which two people constituted 100% of the vote), West Hollywood and the western Hollywood Hills, as well as her stronghold, the Windsor Square section of Hancock Park. I lived in Windsor Square for sixteen years and can’t recall a previous election in which the district didn’t choose the winner, which makes last night’s result all the more remarkable. It’s a new day for all of us in CD4, but before we say farewell to the era of Tom LaBonge, I’d like to tell a story. A few months ago, one of my neighbors described the crowds of tourists walking alongside cars on the northern part of Beachwood Drive, which is narrow and has no sidewalks. When she said she was afraid someone would die, LaBonge responded, “People die all the time.” So do political ambitions, as yesterday’s election proves. Tomorrow voters in Council District 4 will elect a new representative to replace Tom LaBonge, who is termed out. Readers of this blog will recall posts describing the massive influx of tourists into Beachwood Canyon, a residential bottleneck with no facilities to accommodate them. This state of affairs is the pet project of Councilman LaBonge, who has been relentless in turning the Canyon–and Hollywoodland in particular–into a free Disneyland/gym/public toilet for the entire world. 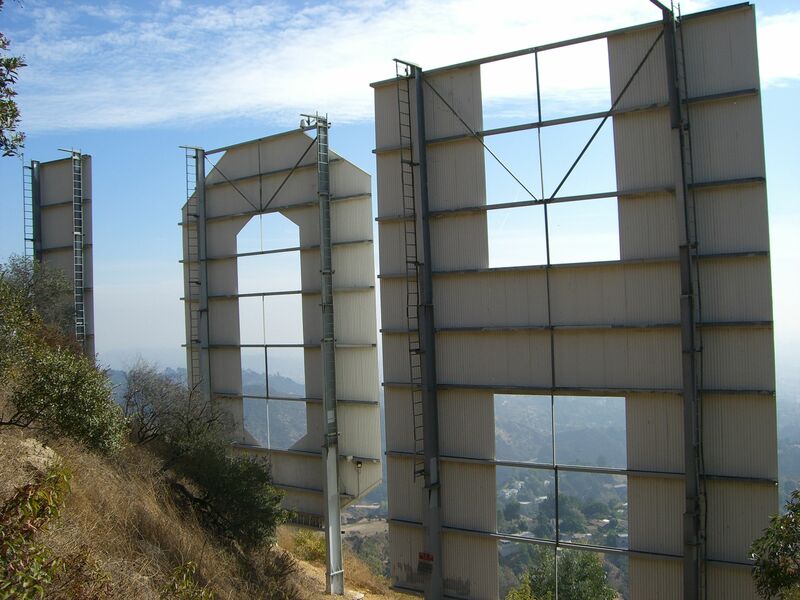 As his time in office has drawn to a close, LaBonge’s efforts have become increasingly frenetic, culminating in January’s media blitz in which he urged “everyone” to climb to the Hollywood Sign. The result has been chaotic–cars accidents, fire hazards, trash (including condoms and bottles of urine) flung onto streets and yards, and no parking spaces for residents on weekends, ever. Outsiders will find it incredible that the frontrunner in tomorrow’s election is none other than Carolyn Ramsay, the former chief of staff for LaBonge who presided over most of the transfers of money. She is also his hand-picked successor. 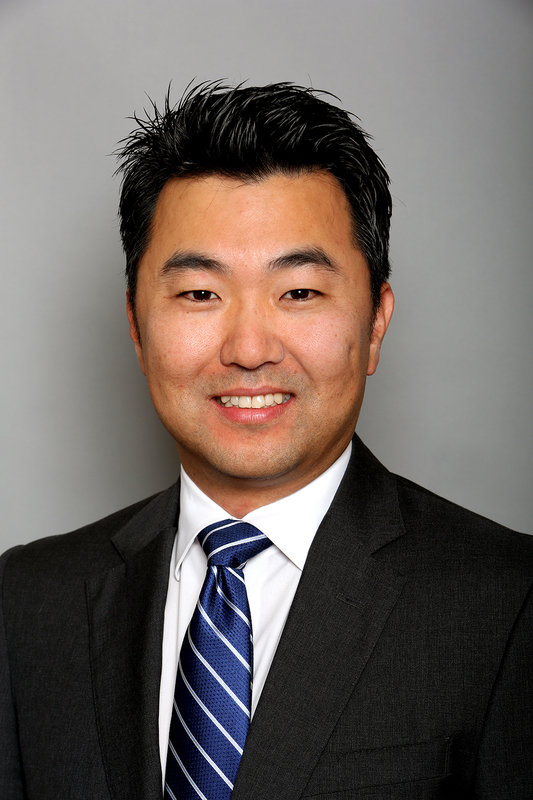 Happily, we have an alternative: David Ryu, a Community Health Director who is untainted by scandal and refreshingly–unlike the rest of the City Council–has promised not to take developers’ money. He is our best chance for positive change, which is why I am endorsing him today. Polls are open from 7am to 8pm. For more information, please call (888) 873-1000. You are currently browsing entries tagged with Tom LaBonge at Under the Hollywood Sign.